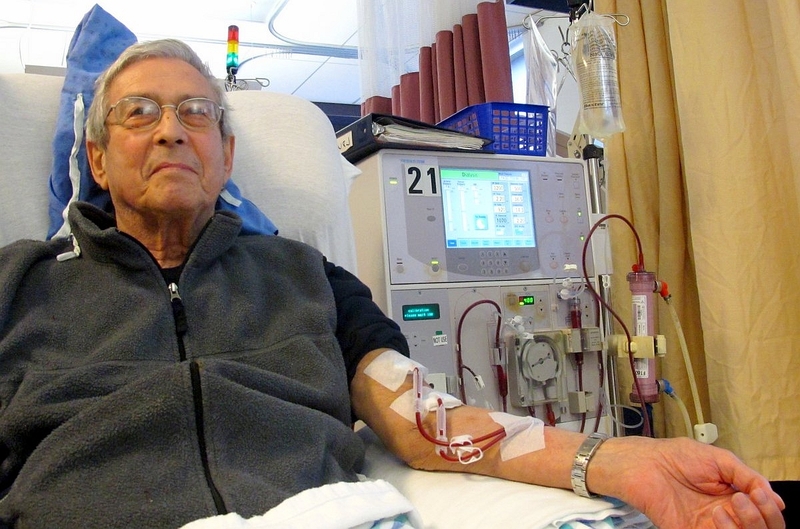 Sciblogs | Can Doctors and Nurses help Dialysis patients recover? Can Doctors and Nurses help Dialysis patients recover? Currently there is much interest regarding the recovery aspect of AKI. A specific area of interest is how to enhance recovery in patients who remain dialysis-dependent at the time of discharge. It is hypothesized that patients with potential for renal recovery may require a different care plan than the “usual” ESRD patient. Therefore we are asking your opinion regarding the post-discharge care of such patients, using this short survey. It will take only a few minutes of your time, and represents a starting point for developing potential strategies for these patients. We think it is very important to have the input of specialists from different healthcare settings and countries to give a more balanced view. I think if you assess patient at least weekly pre dialysis this would be helpful to know who will have the chance to recover. And it would be helpful if you see with blood chemistry.